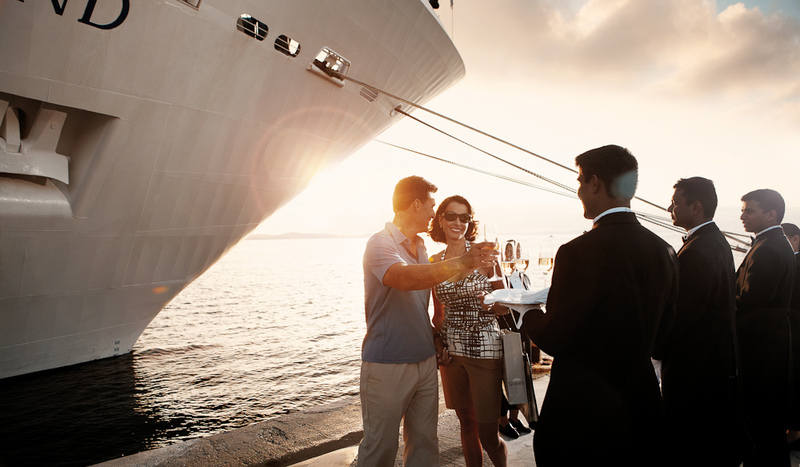 Experience the outstanding service that Silversea has to offer. 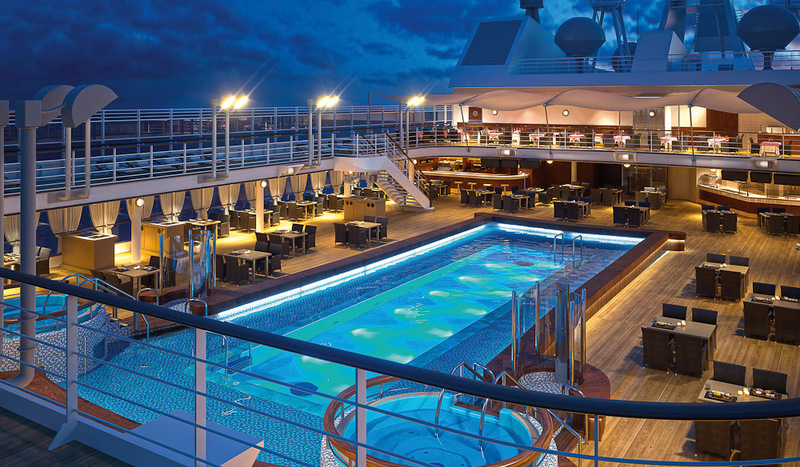 Relax and bask in the sun by this stunning pool on board the Silversea Muse. 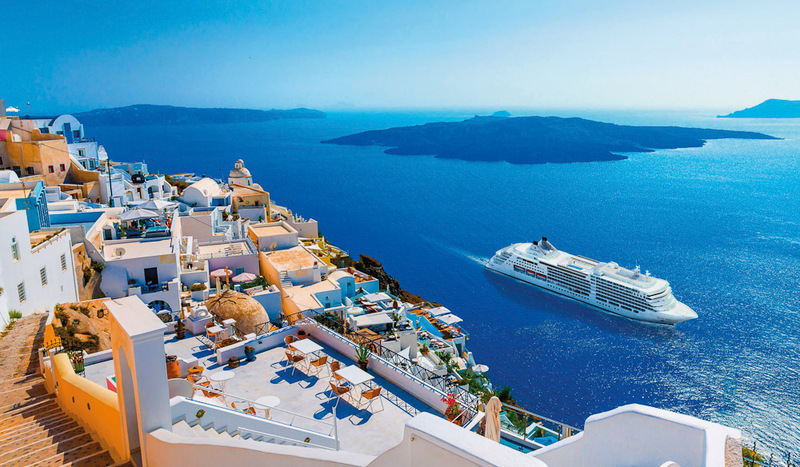 Setting off in April 2017, Silver Muse will showcase world-class locations during her inaugural season and a remarkable 52 UNESCO World Heritage Sites feature in her 2017 itineraries, from ancient Greek temples through to historic Caribbean fortresses. Launching from Monte Carlo, Silver Muse will spend the sublime European spring and summer months in and around the Mediterranean. Thirteen of her European ports of call boast UNESCO sites, including the Cinque Terre in Liguria, the Historic Centre of Rome, the Archaeological Site of Olympia, and the Tower of Belém in Lisbon. Following her Mediterranean tour, Silver Muse will make her very first transatlantic crossing, with North American UNESCO highlights including the historic district of Old Québec in Canada and the iconic Statue of Liberty in New York City. Even while she is on the move, Silver Muse’s UNESCO adventures continue as she passes through the Panama Canal on October 18. Central Panama stretches out from the canal across three provinces and into two oceans, comprising everything from the lush mountains of the Cordillera Central to the beautiful beaches of the Pearl Islands in the Bahía de Panamá. As Silver Muse reaches South America, World Heritage Sites in Valparaiso and Rio de Janeiro are certain to delight, with an intoxicating kaleidoscope of colour thrilling the senses with man-made and natural wonders. Calling at 34 countries and over 130 ports in 2017 alone, Silver Muse will redefine ocean travel, enhancing the small-ship intimacy with spacious all-suite accommodations that are the hallmarks of the Silversea experience. 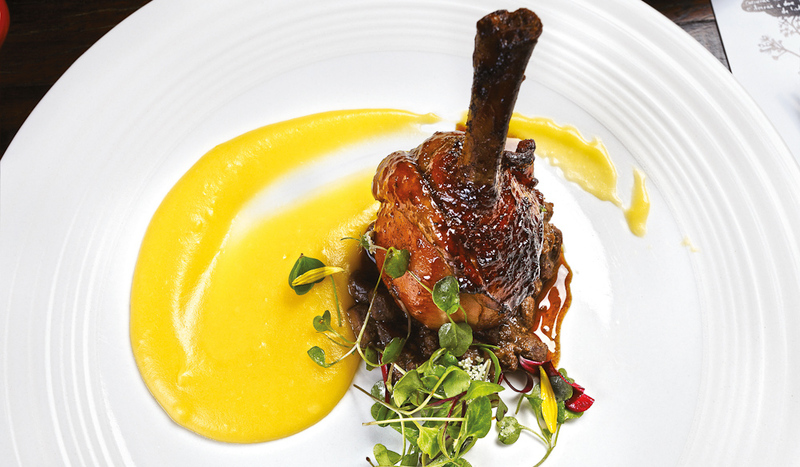 The addition of Silver Muse will expand Silversea’s fleet to nine ships, once again significantly raising the bar in the ultra-luxury cruise market. 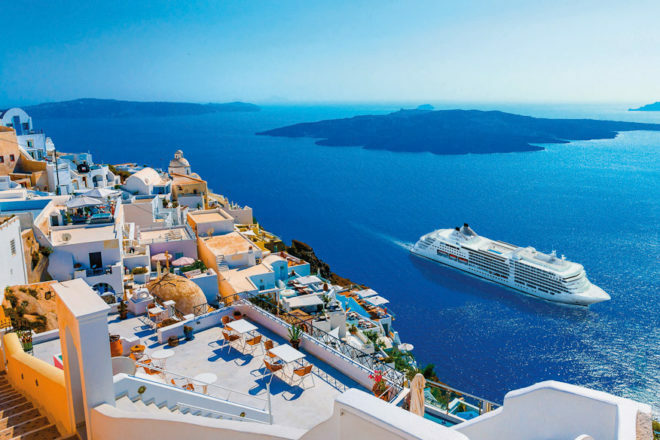 With eight restaurants, state-of-the-art technology and bespoke open-air public areas, guests on board Silver Muse are set to enjoy world-class levels of luxury as they explore some of Earth’s greatest treasures. Visit Silversea for more information and to book.